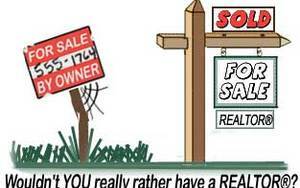 Sell your home yourself, it makes perfect sense. Who knows my property better than me? Depending on your sales price, that could save you a nice chunk of your net proceeds. I mean how hard can it be—your neighbor moonlights as a real estate agent! First, what’s your plan? According to the latest statistics from the National Association of Realtors (NAR) 51% of buyers shop found their home online and 30% through their Realtor and 87% bought a home through a Realtor. Many prospective buyers are signed up on auto search programs giving them immediate access to listings just as quickly as Realtors get them. Will you be among those listings appearing on buyer’s cell phones as soon as you hit the market or will you be an outlier? What is your strategy to appeal to the masses? 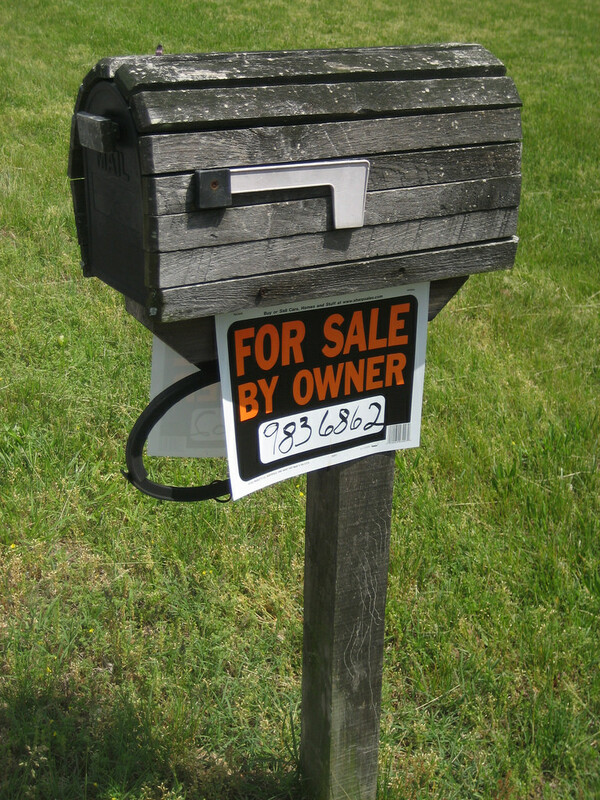 According to NAR, 35% of FSBO sellers rely on a yard sign, 24% on friends and relatives to spread the word, and 13% on Facebook posts, for sale by owner websites, online classified ads, MLS websites and the smallest percentage (5%) on print advertising. 28% claim they did not actively market the home, which means they probably had a ready, willing and able buyer on deck. Will you take your own photos, hire a professional photographer and/or hire a stager to put your home in the best possible light? Do you have a savvy friend/consumer that can recommend repairs and updates to maximize your sales price? What websites will you use? What compensation will you offer? Are you a natural at negotiating or do you loathe rejection and conflict? 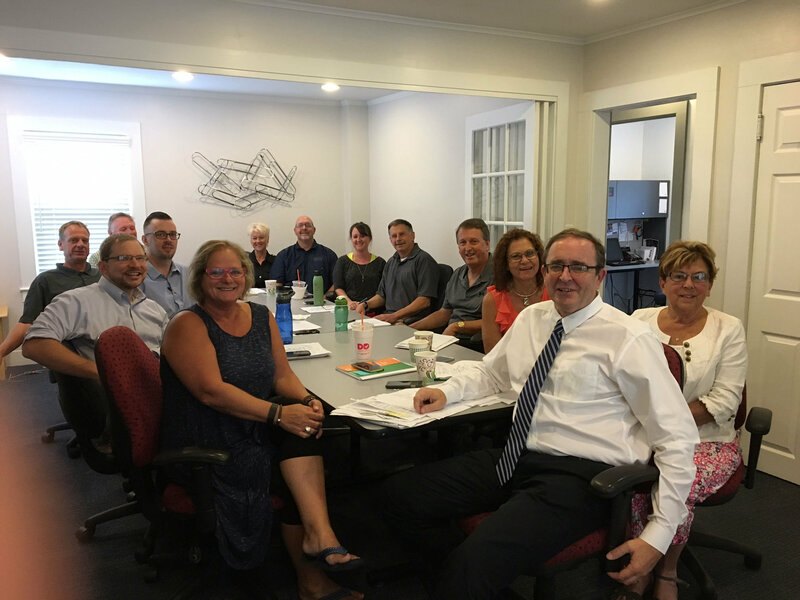 Are you prepared to deal with the buyer, the buyer’s parents, the buyer’s children, the buyer’s agent, the buyer’s attorney, the home inspector, and finally the appraiser, especially if there is difficulty in supporting the value? Are you organized and proficient with paperwork? Good for you! You will need these skills with the increased disclosures and regulation in a real estate transaction today. The staggering amount of paperwork has reduced the numbers of FSBOs in the market from a high of 19% to a new low of 8% and falling. Did you want to net more money or less? Like many homeowners you believe that you will save the real estate commission by selling on your own. It's also true that buyers look at FSBOs because they also believe they can save the real estate agent’s commission, so they are always angling to lower your price, assuming that they should benefit as well. And last but certainly not least is: Safety. Are you really going to open the door to someone who drives by the sign at the end of your driveway and wants to take a look around? Are your medicines put away and out of reach? Have you figured out how and when you will show the home and who will be home at that time? Do you have software or a paid service that can do background checks and/or credit checks? There is no app that can prevent you from showing an unscrupulous or violent buyer your home but Realtors always (I hope) qualify a prospective buyer prior to arranging for a showing. Recent NAR statistics report that the typical house sold by the homeowner sells for substantially less than if it is listed for sale with a Realtor and that the homeowners have had specific struggles with some major components of a sale. If you are considering selling on your own, contact us and we would be happy to provide some accurate data from our local database on pricing and recommendations for repairs and updates. As the local experts, we don’t mind sharing our expertise. If you decide after a while that this is indeed no easy task, we would appreciate being interviewed for the position of your Realtor for a fee.